Four in a row...poor Lloyd and company. I hope he doesn't retire. 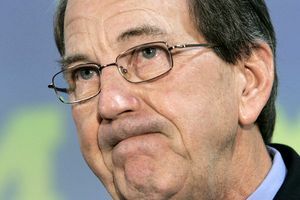 Well Lloyd Carr did announce his retirement on Monday. No more Lloyd to kick around...too bad.